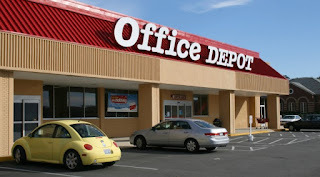 "Office Depot has contacted Ms. Goldsteins’s representative to explain that the store associate’s decision to decline a print order was in no way based on religious beliefs, but on the fact that it contained certain words and phrases that could be construed as graphic or advocates the persecution of groups of people, which is a violation of the company’s copy and print policy. 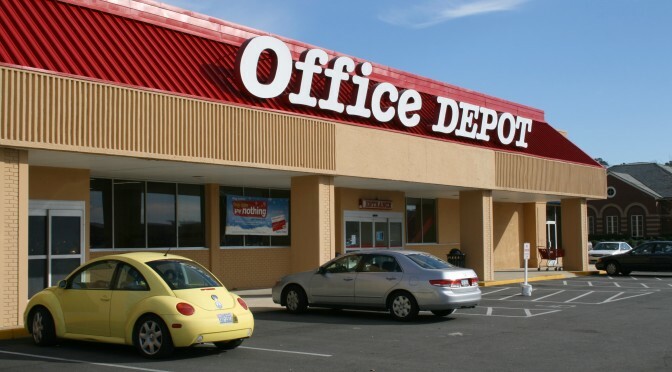 Office Depot has long maintained a policy of not allowing associates to print items that violate copyright laws, advocate persecution of any group or contain graphic material. Upon a more detailed review, we have determined that the content of Ms. Goldstein’s flyer is not a clear violation of the company’s policy." The apology comes after many protested and the Thomas More society got involved. Office Depot is now offering to print the flyer. Hopefully they will not repeat this same discrimination. All religious people and pro-lifers must not allowed themselves to be bullied.